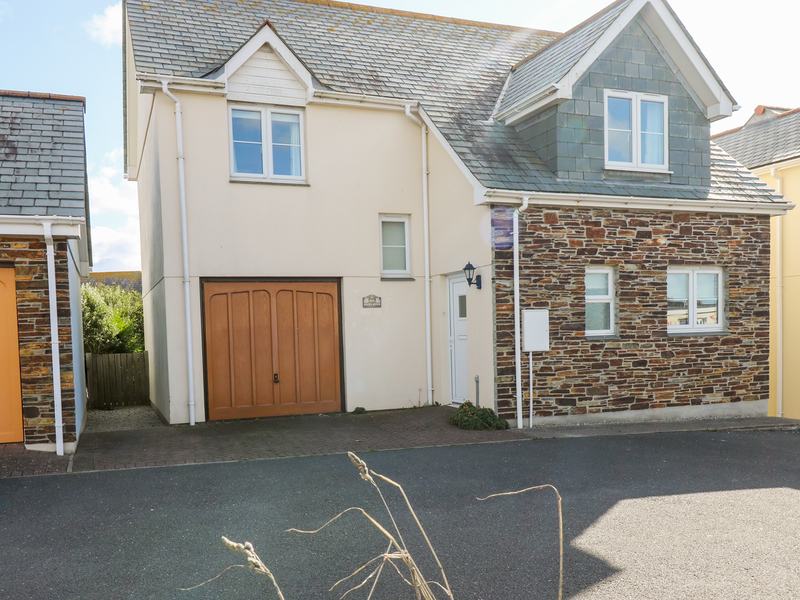 Jacks Mews is a lovely detached holiday let positioned in the charming village of Tintagel on the north-west coast of Cornwall. It comprises three bedrooms; one twin (zip/link can be king size on request), one twin room and one king size with en-suite, sleeping six guests altogether. The interior also boasts a bathroom, kitchen with breakfast bar, sitting room and conservatory. Outside is off-road parking for two cars, along with a small enclosed patio area and garden furniture. Jacks Mews is a spacious retreat in a fabulous, coastal part of England. Electric central heating. Electric oven and hob, American-style fridge/freezer, washing machine, dishwasher, TV with Sky, DVD. WIFI. Fuel and power inc. in rent. Bed linen and towels inc. in rent. Travel cot (no bedding provided), highchair and stairgate available on request. Off-road parking for 2 cars. Small enclosed patio area with garden furniture. Two well-behaved dogs welcome. Sorry, no smoking. Shop and pub 2 mins walk. Note: Max 6 persons.